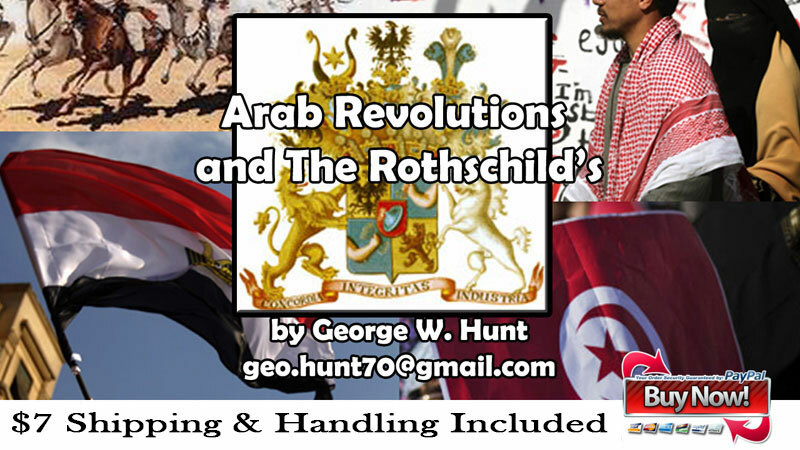 Also you can read the script that was used in the recording of this 2009 film here. 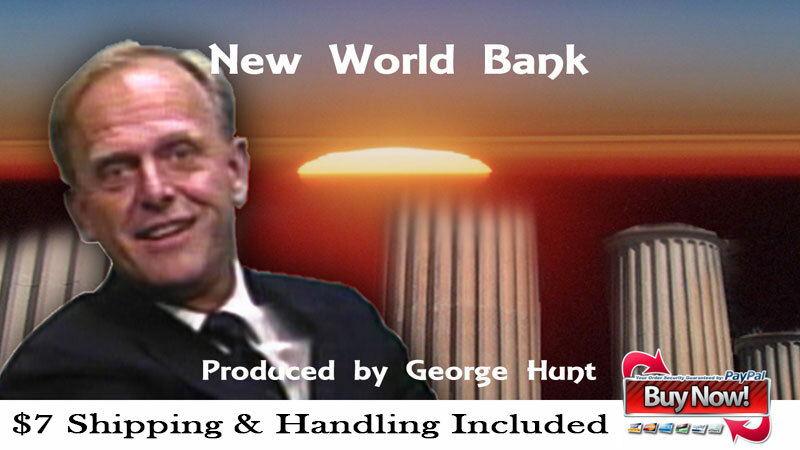 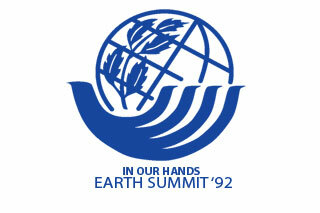 George Hunt’s re-master of the original edition of the New World Bank documentary from 1988. 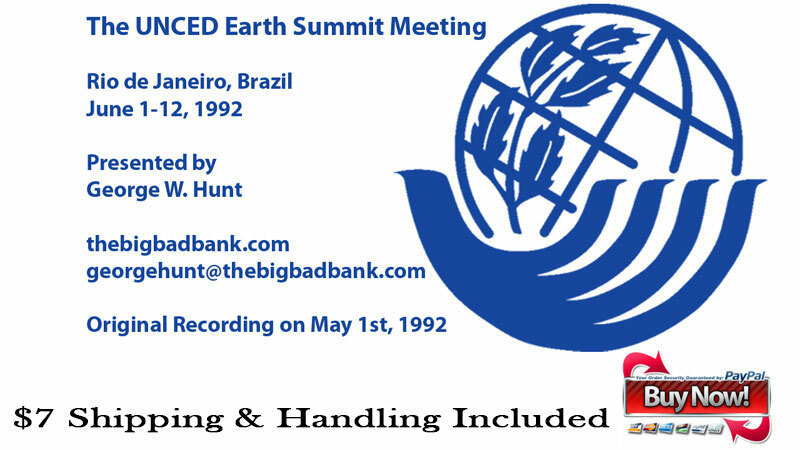 In this video George talks with Charles Wheeling about his findings at the 4th World Wilderness Congress the year before. 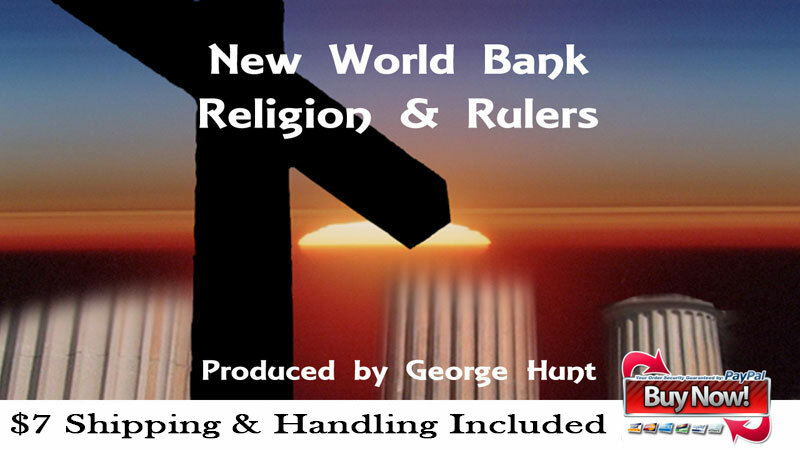 George Hunt’s re-master of the original edition of the New World Bank, Religion and Rulers documentary from 1988. 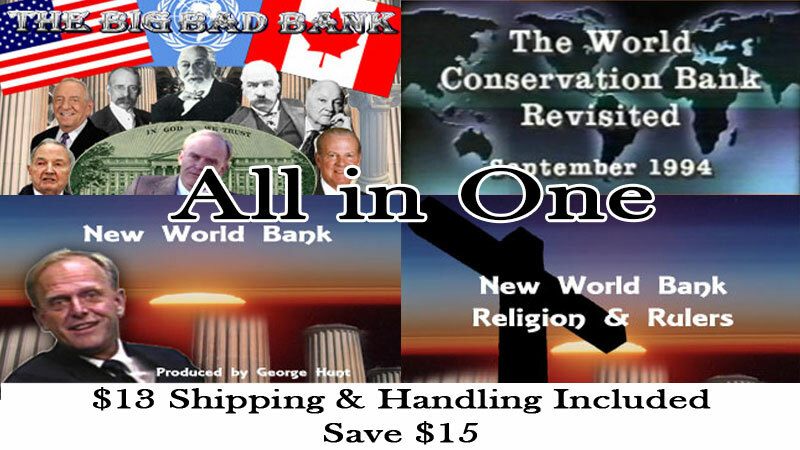 In this video George talks with Charles Wheeling about his findings at the 4th World Wilderness Congress the year before. 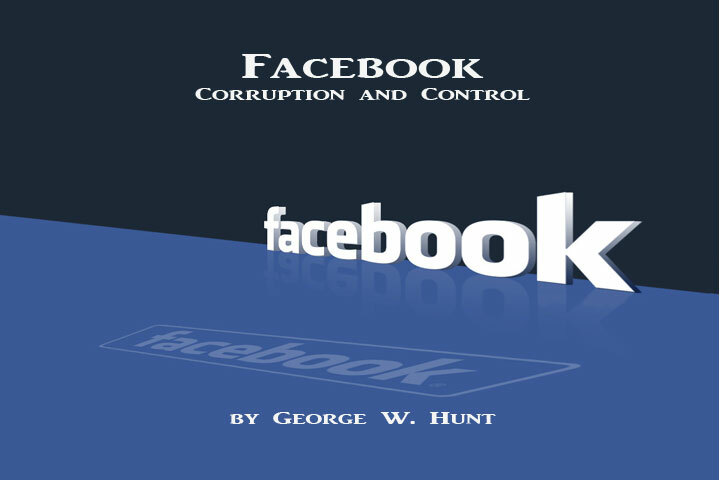 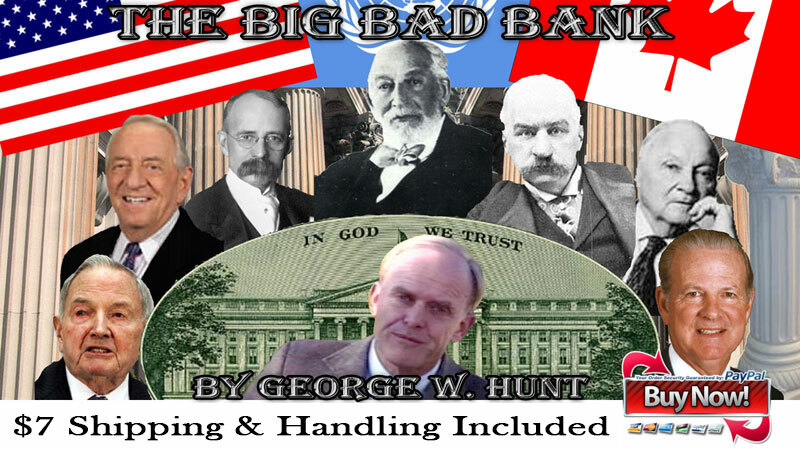 George W. Hunt investigates a huge $45 Trillion financial cabal area exists that has gone unregulated and how Congress believes it’s time to fix it. 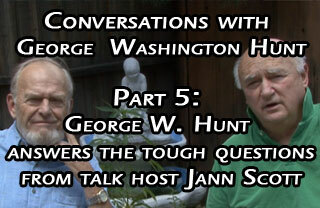 George Hunt answers tough questions by talk show host Jann Scott, covering the 4 part series of Conversations With George W. Hunt. 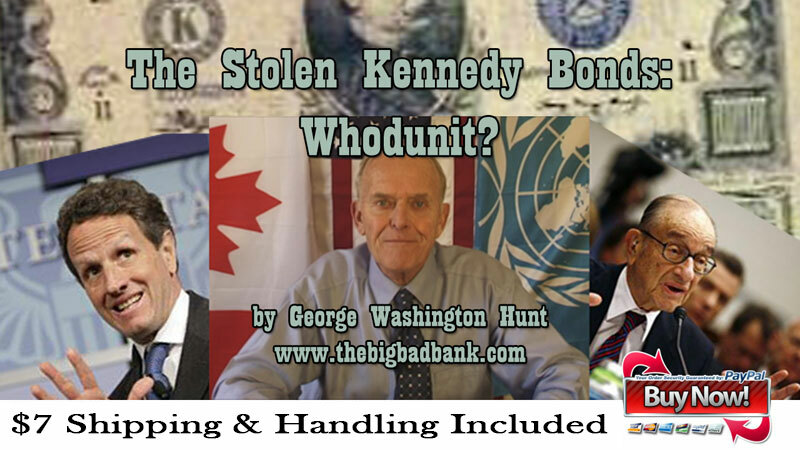 Starting with Part 1 – Family Trusts and Foundations and the way rich people get away with completely avoiding taxes. 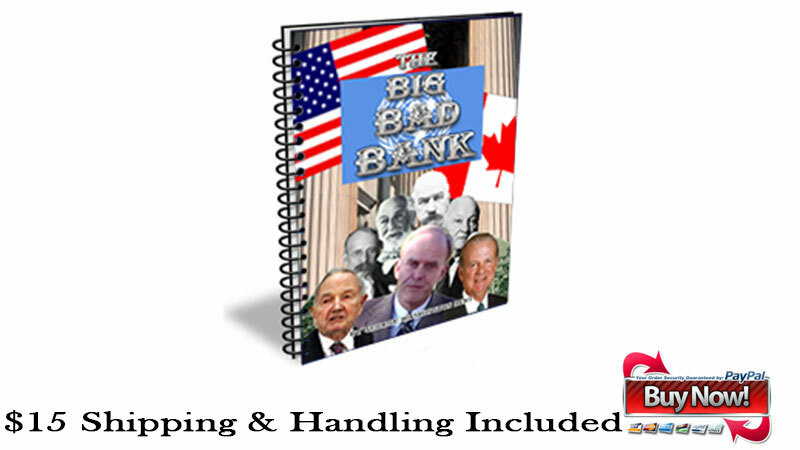 In Part 2 – Scott Paper Co. and My Lost Job George answers Jann from his personal experiences on how the big corporations are the ones who need to do more to help the environment because they are the big cause of pollution. 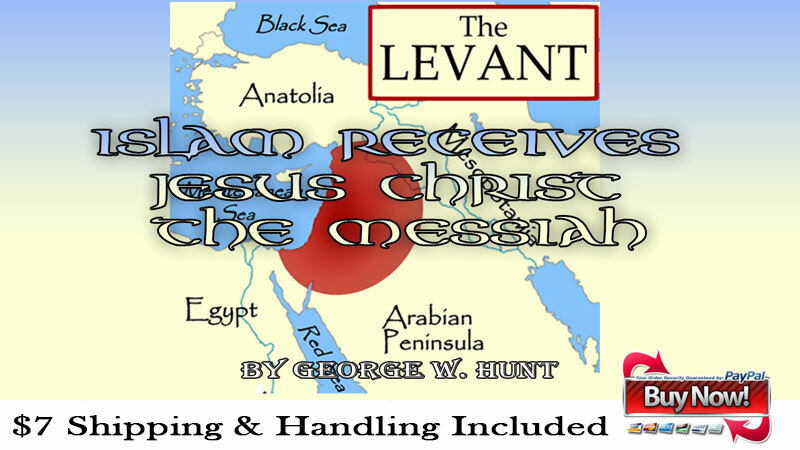 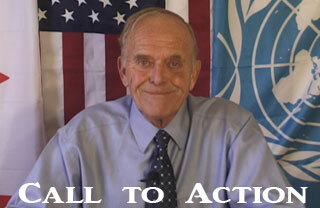 Part 3 Members of Congress Through Peace Through Law, Jann questions George about his claims on the members of the U.S. congress being treasonous in their unreserved choice to be controlled by the New World Order. 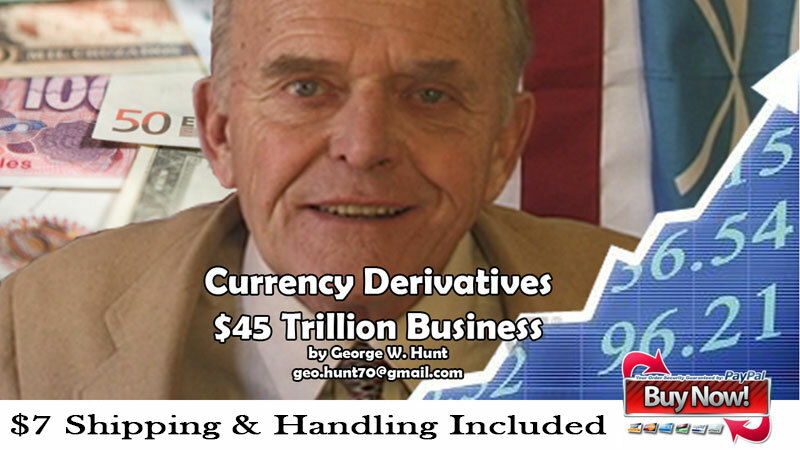 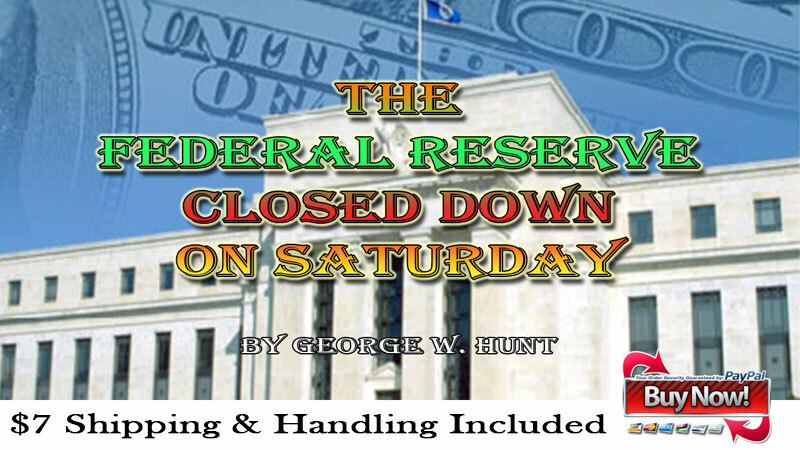 Last but not least, Jann asks about the topics that George talks on in Part 4 – Congress Does the Wishes of the Federal Reserve, and George explains how he was trying to tie in the relationship between the Federal Reserve and the American People.